Need some practical information to begin to eradicate IBS? 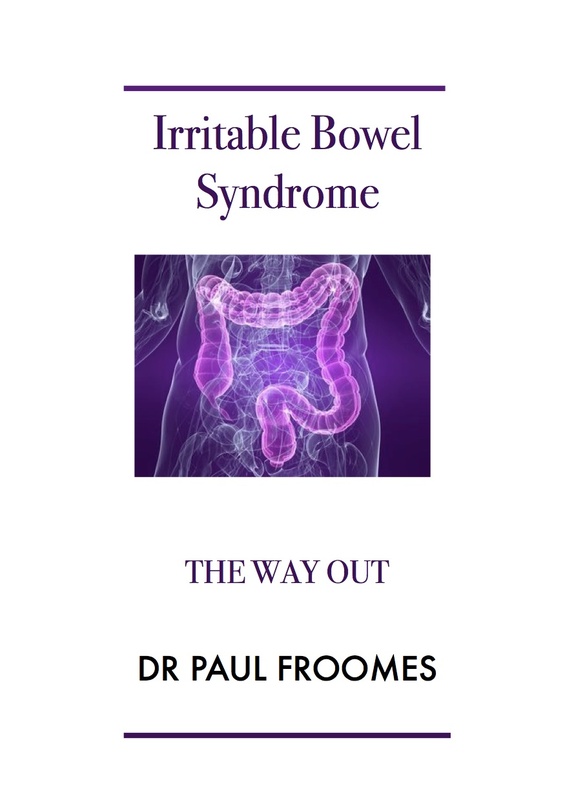 Order and read this inspirational book on IBS, written by Dr Paul Froomes, the medical director of the melbourne Centre for Irritable Bowel Solutions. This book explains all the principles that underpin the revolutionary new program called The IBS Solution. It is common sense information, easy to read and full of material that you will quickly relate to. Finally, somebody understands that IBS is not in your head, but is due to gut imbalances in the gut microbiome and the gut intesinal mucosal barrier and can be corrected. It is a must for any IBS sufferer wanting to really understand how to manage this condition. To order your copy call 03 9331 3122 and order today.